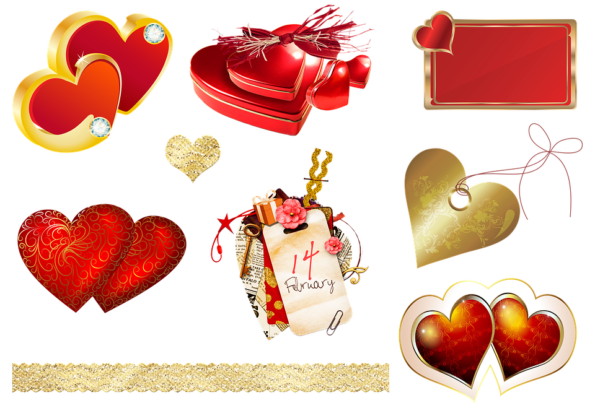 February is the love month and is easily associated with Valentine’s Day. It’s the season of giving gifts to that special someone, a time for romantic presents. If you are still looking for a gift to give to that special someone, you don’t have to squeeze your brain hard to come up with something unique and interesting. You can use ordinary ideas and make them extraordinary like the following. Wines and other similar drinks are a common gift, but you don’t have to settle with the usual choices. You could try something like threespiritdrinks.com, which is marketed as “the first of its kind,” a drink beyond alcohol. It is referred to as a social elixir concocted by “mixologists, herbalists, and phytochemists to feel more connected.” And it’s created using powerful plants based on ancient knowledge used in celebrations and ritual for millennia. This drink features 11 natural ingredients from different parts of the world, offering a distinctive taste that is designed to create a synergetic experience to everyone alike. If you want to cut down on the calories and sugar consumption, chocolates will not make great gifts. However, you don’t have to ditch this Valentine’s Day icon by gifting chocolates that are not precisely chocolates; consider getting a makeup collection with the chocolate palette—different shades of chocolate for eyeshadows, eyeliners, lipstick, and more. If you want something for relaxation, you can also try a hot chocolate bath bomb or a chocolate-scented spa set. There are many choco-themed items you can buy that may not appeal to the palate but stimulate other senses. Flowers never run out of fashion, but sometimes it’s worth trying something new. Instead of giving a bouquet of flowers, consider something alive that can be kept longer. It could be a bonsai made with a flowering shrub or tree such as bougainvillaea, azalea, wisteria, shohin crabapple, Japanese apricot, or callicarpa japonica. Bonsai plants are not only atypical; they are also elegantly beautiful and can become expensive pieces to own as they age. You can also arrange a bouquet of lilies, amaryllis, and other flowering plants with their growing bulbs on since in this way, they would last longer and can be planted in a garden or pot later on. Similarly, you can use live cactuses in bloom as gifts. Cactus flowers are some of the most beautiful flowers around. They last longer due to their adaptation to a lack of water intake and can be planted in small pots for easy portability. Moreover, you can also use an edible flowers kit or a bouquet of herbs a gift. Flowers are traditionally appreciated for their beauty and colours. However, it would be interesting to receive flowers that can be eaten or used for food preparation. Don’t settle for the banal and expected. You don’t necessarily have to search for something expensive and rare, as you can make something extraordinary and unexpected out of a common gift idea for Valentine’s Day. You just need some creativity and the sincerity to offer something unique. Girlfriend Vs Virtual Reality Video Game: WHO WILL WIN?